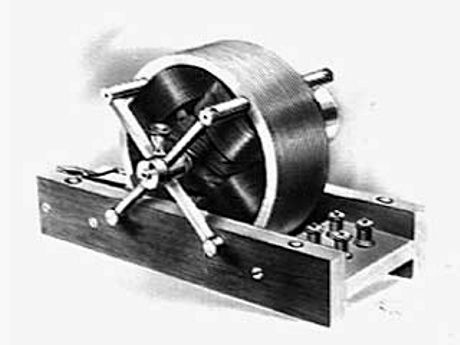 Dr. Nikola Tesla’s setup for this was also extremely simple. Just like today’s Dish television (DTH) and radio, a single wire electricity receiver is required to be installed on the household rooftops. This wire would receive wireless energy from Tesla tower structure and every appliance in an individual home could run with this electricity. No power cord was necessary. Just think, No power cables, no monthly electricity bills, no high power electricity hazards, no electricity distribution grids, no networks of huge towers supplying electricity, no huge fossil-fuelled electric plants! Just clean and green electricity for every one of us. 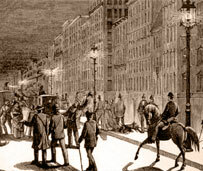 This was the idea of Dr. Tesla’s ‘Direct to Home wireless electricity‘. 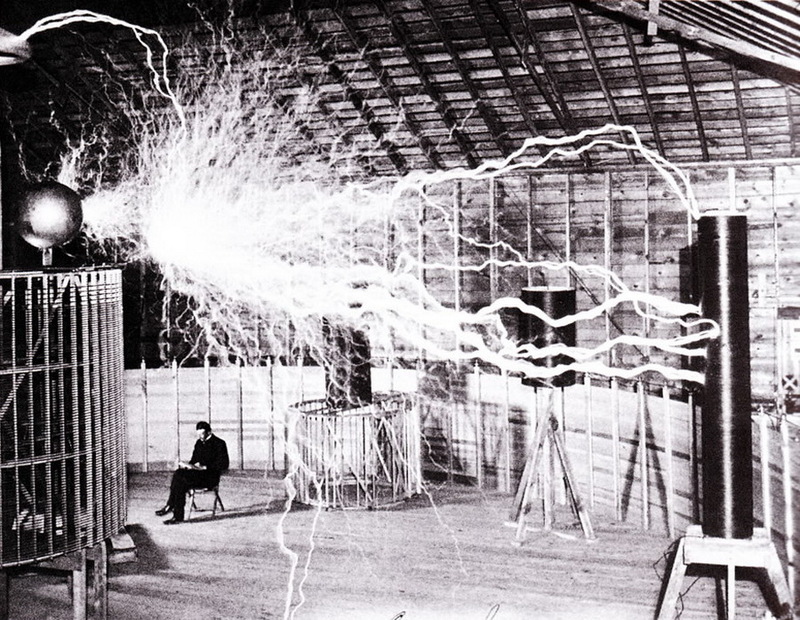 However wireless electricity was not the only thing that Dr. Tesla wanted to achieve. 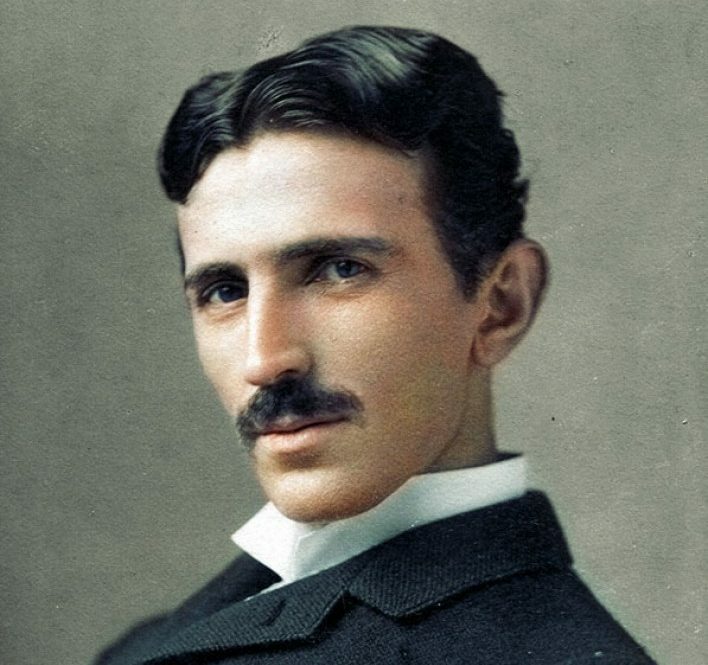 Dr. Tesla had other plans in his mind as well. 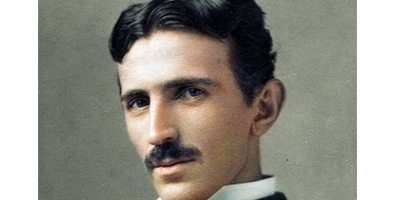 As we already know, it was Dr. Tesla’s habit to accomplish many things from a single device, a perfect Jugaad approach, he had thought of many innovative and out of the box ideas that could be achieved using these experiments and had also prepared a plan to implement them using his system. 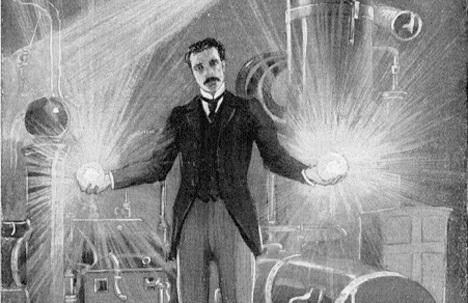 But for that to happen, Dr. Tesla needed a much bigger and much higher capacity tower. 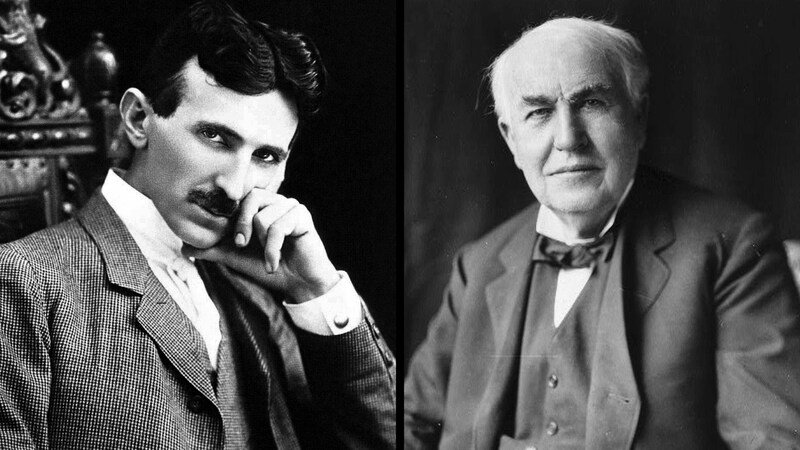 These ideas of Dr. Tesla eventually gave birth to the most famous of his concepts,‘The Wardenclyffe Tower’.